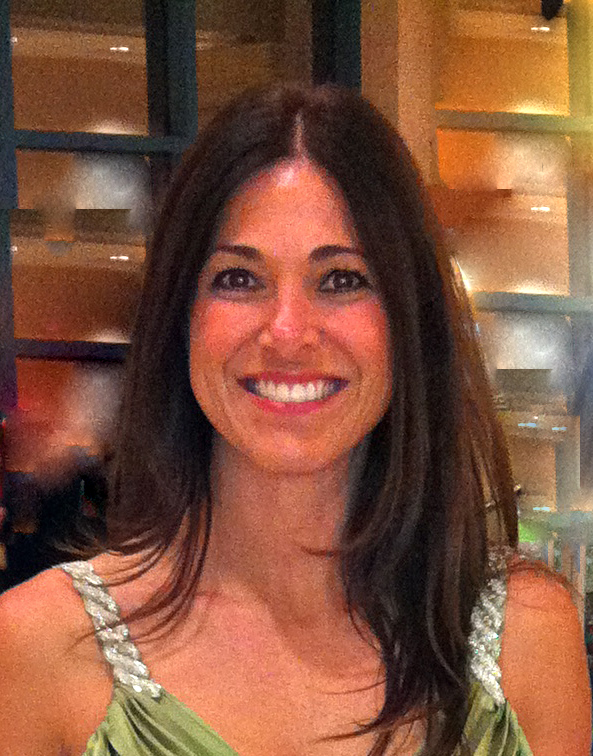 Martha Castro, owner and founder of PILATES CENTER of Ormond Beach started taking Pilates seven years ago. The transformation she felt from the inside out lead her to get certified, and open a studio where she could share this feeling of centeredness, strength and wellness with others. She also realized in the process that training with a qualified instructor could make the difference of preventing injury to possibly causing injury. 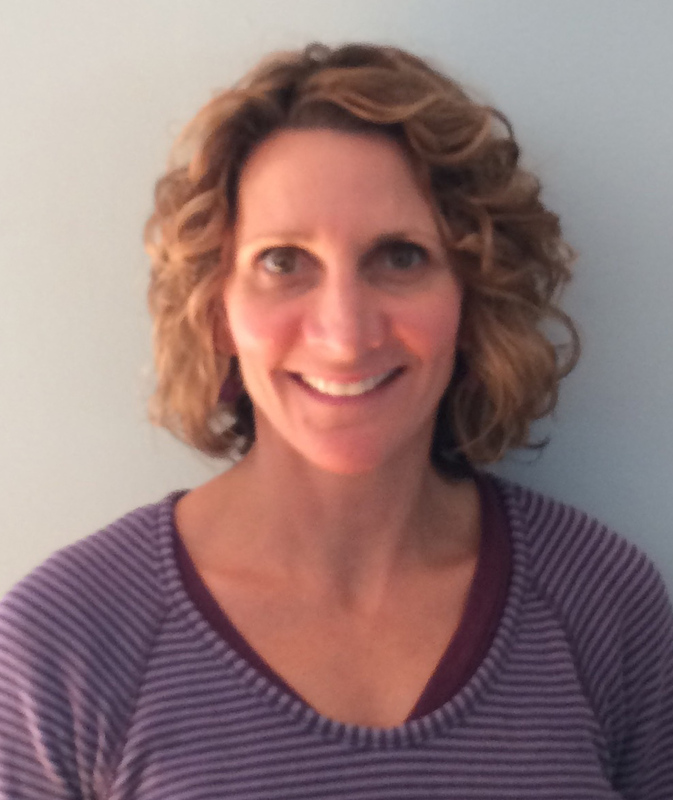 Martha completed her STOTT PILATES® Certification in essential and intermediate levels of Matwork, Reformer and Injuries and Special Populations. Martha’s mission is to create a place where clients of all fitness levels can come to challenge their bodies without injury, and walk away with the knowledge and body awareness that will help them feel stronger, confident and more centered. When Tineke moved to Florida in 2011, she knew she was on a path of change and personal growth. Tired of the corporate world, she decided to utilize her degree in Kinesiological Science to improve not only her own well-being, but that of others as well. Practicing Pilates for the past 4 years, Tineke already knew she wanted to be a Pilates Instructor. Determined to be the best instructor that she could be, Tineke jumped right in to her STOTT PILATES® training. She completed her certification in essential and intermediate levels of Matwork, Reformer and Injuries and Special Populations, as well as Cadillac, Chair and Barrel. 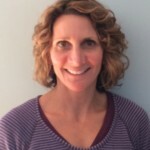 Her mission is to use the principles of Pilates to help clients of all levels to find strength, flexibility and a healthy body, all while inspiring overall wellness and a good sense of inner self. Years of cycling both in the studio and on the road took its toll on Josee; saddling her with injury, muscle imbalance, and chronic back pain. A life-long fitness devotee, she knew she could find relief through a well-designed and thoughtful physical fitness program; one that would work responsibly to return her to an optimal fitness level, free of pain and with a renewed range of motion. Her research led her to Pilates. One session was all it took. She had found the answer she sought. 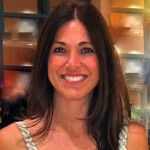 A perfectionist to the core, Josee continues to pour her heart and soul into her Pilates training and teaching. 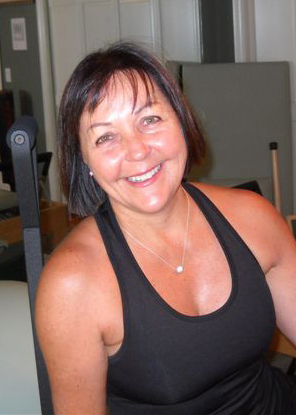 She holds intensive STOTT PILATES® certifications in Mat, Reformer, Cadillac, Stability Chair and Barrels along with Injuries and Special Populations, including pre- and post-natal training. 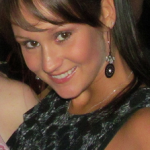 Josee has helped hundreds of clients through various phases and challenges, guiding them to achieve the amazing results they desire. She has an eye for detail, a deep passion for her craft, and finds joy in helping her clients build their inner strength and master exercises that make them more powerful and balanced. After years of developing and refining her skills and techniques in her home-based studio, Josee brings her talents to PILATES CENTER of Ormond Beach. Her goal: to help every student reach their fitness potential and achieve a new awareness that will enrich every aspect of their life. After years of distance running and a job that required long hours sitting, Tammy’s body was a mess. She ended up in physical therapy because of chronic back pain. While attending physical therapy, she began taking Pilates mat classes. Tammy had an “ah-ha” moment when she realized that the exercises she was doing in Pilates were right in line with the exercises the physical therapist was giving her. Thus began her love of Pilates and movement. 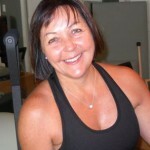 In 2007, Tammy completed extensive training with STOTT PILATES® in mat, reformer, cadillac, chair and barrels. She has also completed Injury and Special Populations with STOTT PILATES® in addition to many continuing education courses. 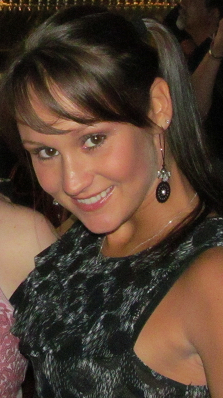 Most recently, in 2014 Tammy completed Balanced Body’s Bridge program. This included advanced training on the Pilates equipment. Along, the way, Tammy has attended several other trainings including: Yamuna Body Rolling, Healing Touch and a 200-hour yoga teacher training program.